SERVICE.--Stationed at Berwick City and Brashear City, La., until March, 1864. Red River Campaign March 10-May 22. 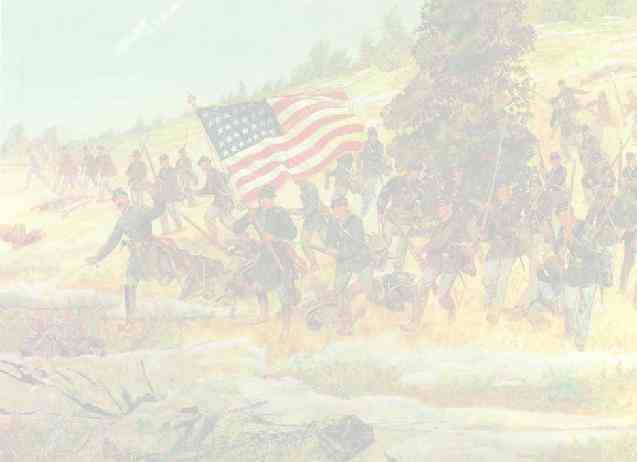 Advance from Franklin to Alexandria March 14-26, with Pontoon Train. Built bridge at Vermillionville Bayou March 18, and at Cane River March 30. Designation of Regiment changed to 99th United States Colored Troops April 4, 1864.